7 Jake Anderson, 03/18 Kamara's efficiency has dropped off just like we all expected. He's still an absolute stud and is deserving to be ranked in the top twelve. 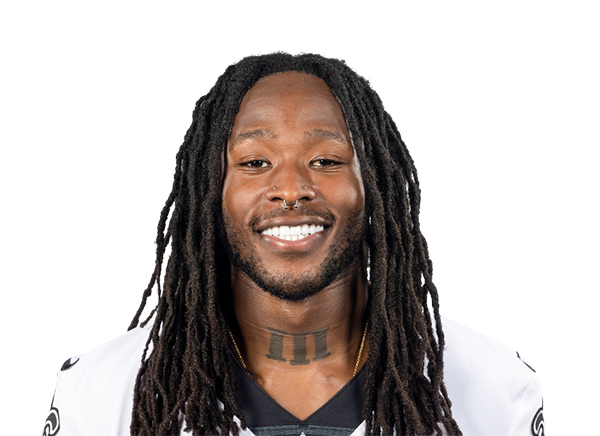 8 Pete Lawrence, 04/20 No more Mark Ingram but the signing of Latavius Murray will limit some of Kamara�s sky-high upside. The loss of Unger at C for the Saints might drop the efficiency of the teams rushing stats. 8 Levi Chappell, 04/15 One of the most elusive backs in all of football... simply put, he is a stud. 4 Joseph Nammour, 04/17 Perfect fit for this offense. He doesn't need workhorse volume to be productive.